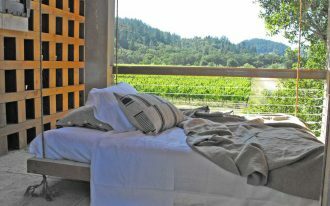 When someone ask what place you love the most for curling up at night and spending plenty of time when no jobs or just having the spare time with your fun readings, bedroom must be your answer. 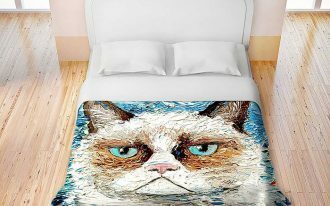 And most people agree that owning a dream bedroom is the finest solution to grab the mood that obviously contributes for positive vibes. 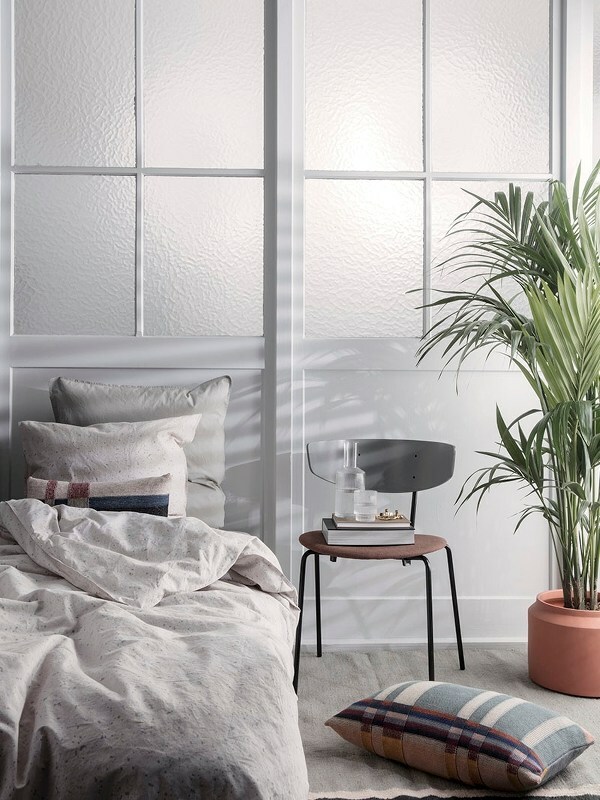 Whether you love the simple or beautifully extravagant one, the bedroom should be the reflection of your personality. But if you need a little touch of different style for new nuance & atmosphere, it never be wrong to add something out-of-box to get out from your comfort zone. 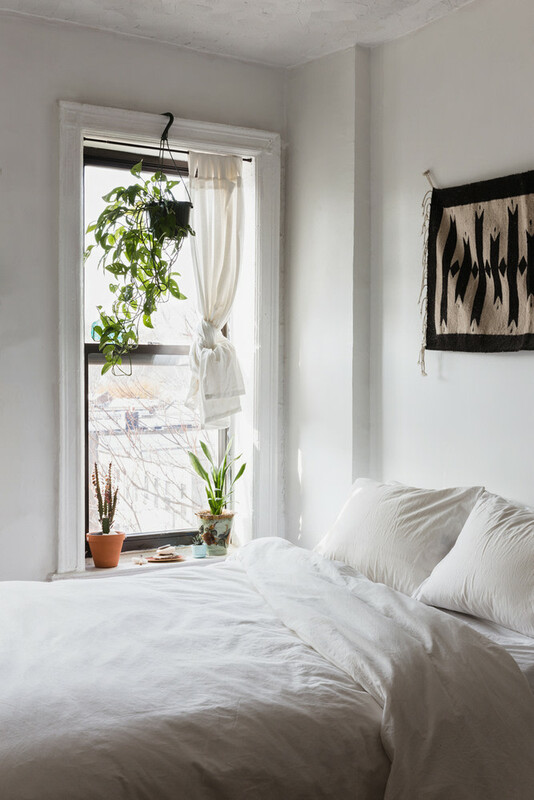 Well, here are ten bedroom decor ideas probably will give you both new references and inspirations when redecorating yours. Just start it and let you inspired. 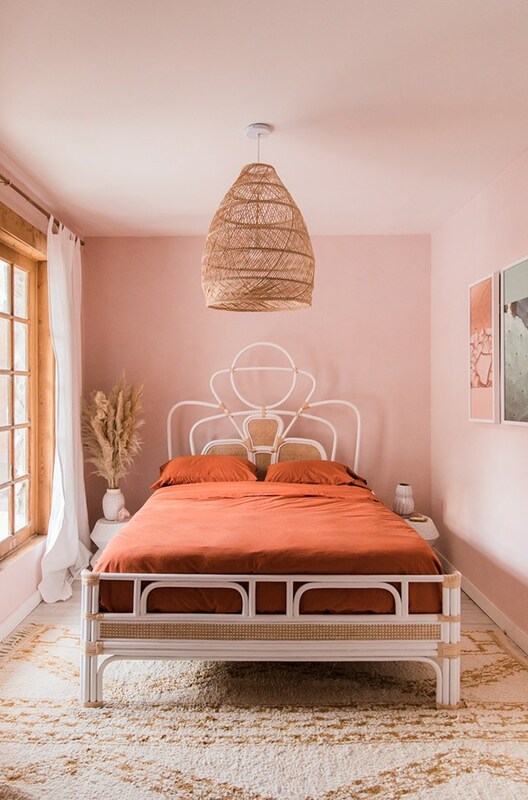 The designer, Sarah Sherman Samuels, selects the warm color schemes to create a perfect tone that effortlessly complements the rattan furniture sets. Scandinavian style dominates this space, displaying a masculine look just through the color choice. The designer applies a brilliant idea to combine pure white with gray for bright & modern space. 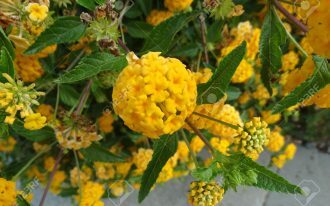 The designer never forgets to involve the potted plants for fresh & natural touch. 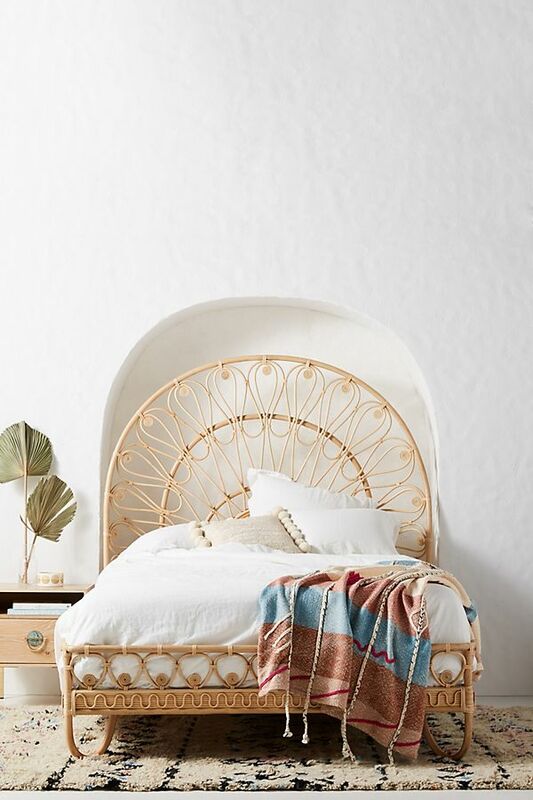 Rattan furniture piece like this bed frame is unique and always offers warm look and classic design. 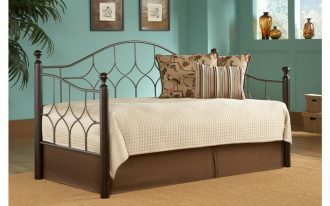 The headboard enables to add ‘wow’ effect. This is why such beautiful rattan furniture always be perfect statement of room. Simple yet stunning bedroom. The color choice which is dominated by white captures a Scandinavian style. 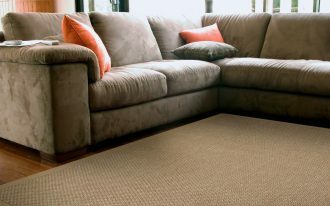 Make the space bolder with such a vintage rug exposing traditional pattern and bold neutral hues. All-white with less portion of dark scheme. This idea definitely supports how the space easily reaches out a light-filled look. A collaboration of trio greenery here brings fresh atmosphere in the space, giving another option of color accents after the dark-tone fabric wall decor. 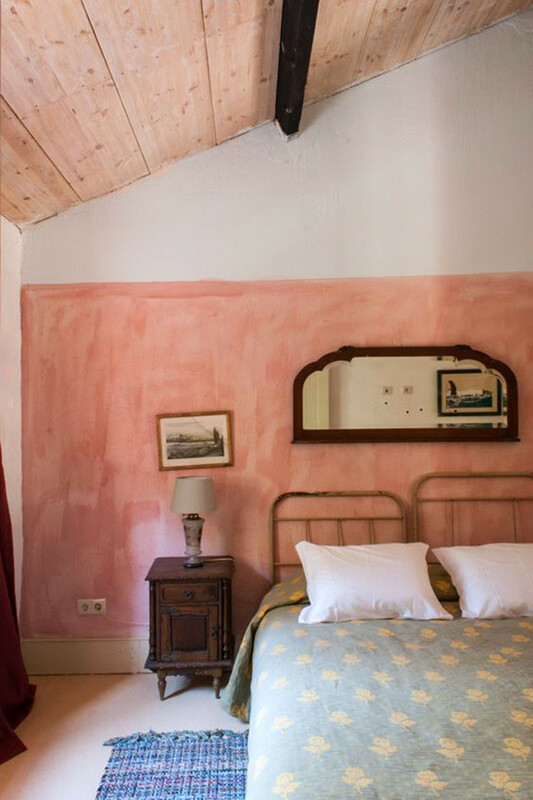 Hand-painted walls in saturated pink here have been a direct focal point in this room. 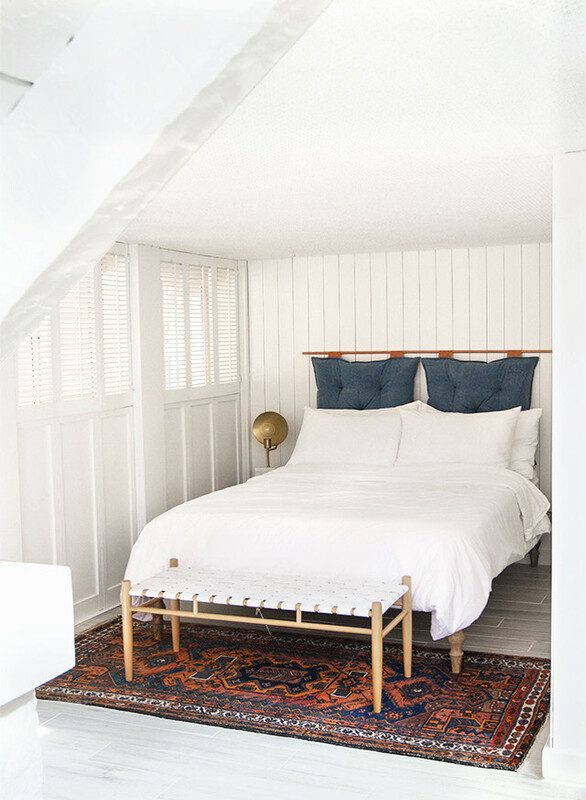 Through this color choice, the designer wants to create an old-world-like space where you’ll find manual painting technique applied in this bedroom. One of best solutions to impose the character and style of space is by involving the vibrant patterns and textures. 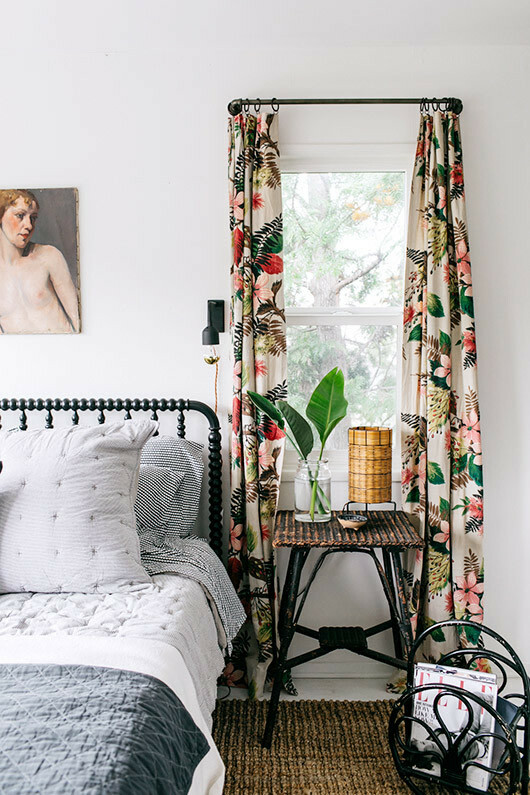 Like this bedroom, the designer adds the bold floral patterns on curtains and distinctly textured rattan furniture. These elements simply meet the vintage and modern vibe. 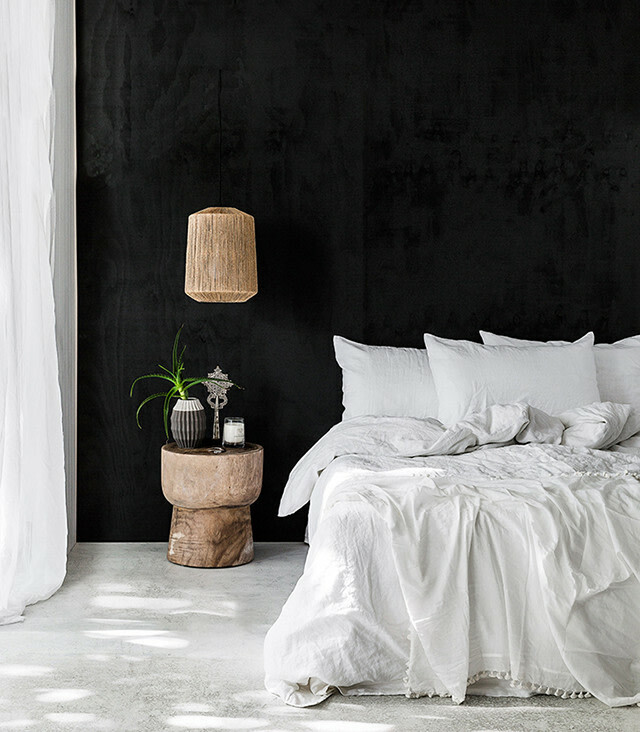 Monochrome on bed also gives another textural color scheme to the space. 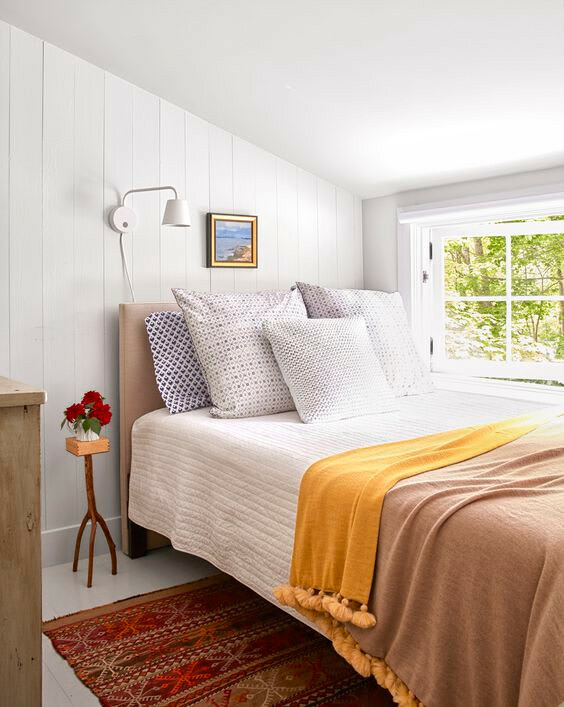 The light-filled bedroom is highlighted with bold farmhouse finish. It’s like a combination of scandinavian and farmhouse obviously stated by the choice of color schemes. 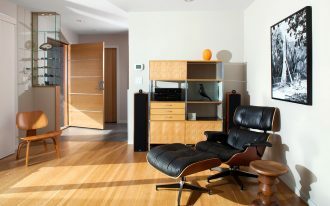 Really interesting as they are in good accordance to bring a chic finish to this room. While textural and bold hues are often pointed as the accent makers, whitewashed finish looks simpler and more minimalist to give something ornate both for walls and floors. Dark schemes like black apparently will be perfect suit for that scheme as you see in this bedroom. Both whitewashed and black finish produce moody and unexpected look.